Pekka Louhio studied at the University of the Arts Helsinki in 2004–2007. He was a dancer and Choreographer’s Assistant at Tommi Kitti & Co in 2007–2010. 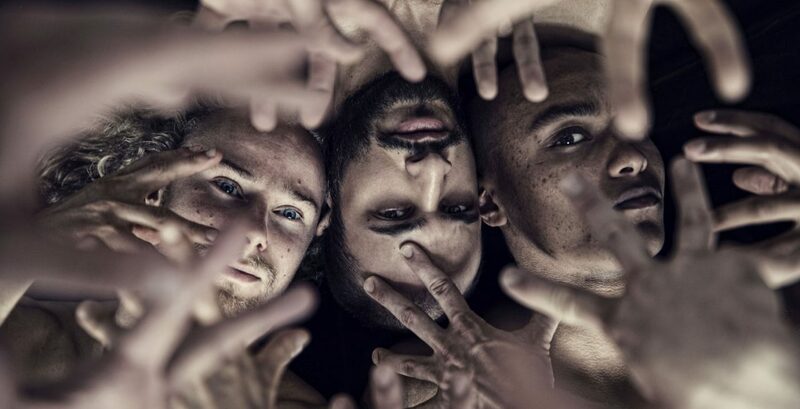 Louhio has also worked with other Finnish choreographers, including Marjo Kuusela, Jarkko Mandelin and Simo Kellokumpu, and danced at Helsinki City Theatre. 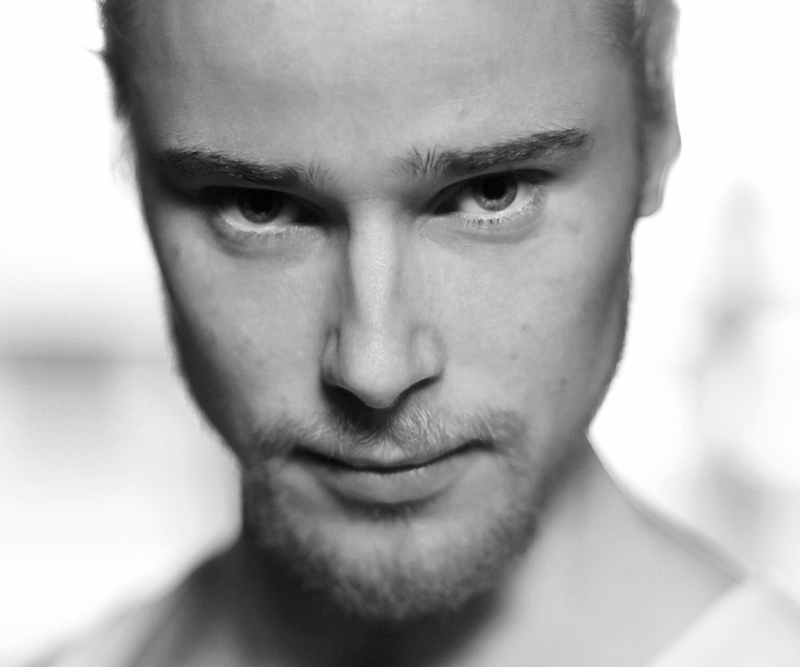 He has been a dancer at Tero Saarinen Company since 2009, and is a part of the original cast of Morphed. 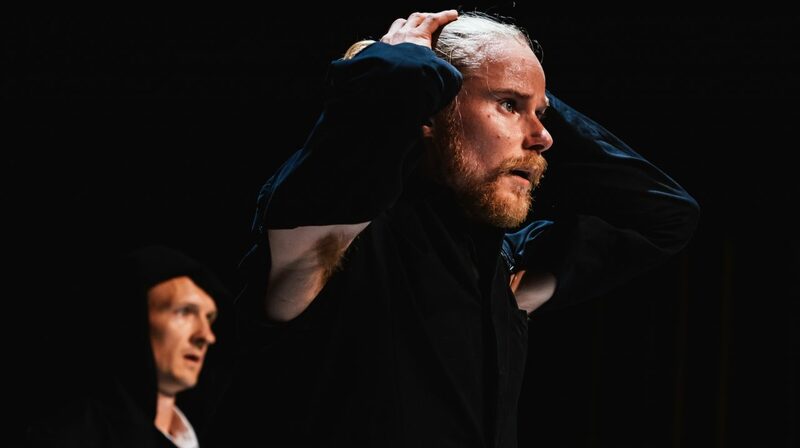 - Teatteri & Tanssi + sirkus, 5/2016 (Finland) / Could you take some of my weight...? - Turun Sanomat, 13 October 2016 (Finland) / Could you take some of my weight...?